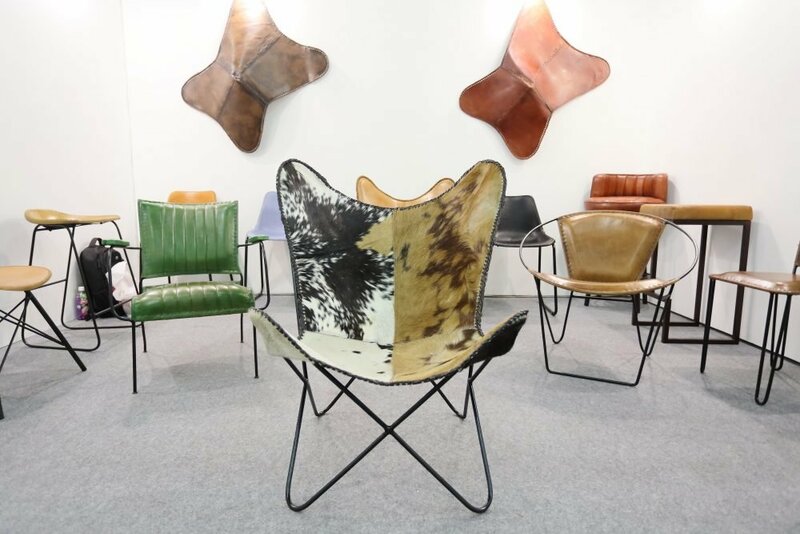 This year’s International Furniture Fair Singapore (IFFS) showcased a vast array of quality furniture designers and manufactures from across the globe. 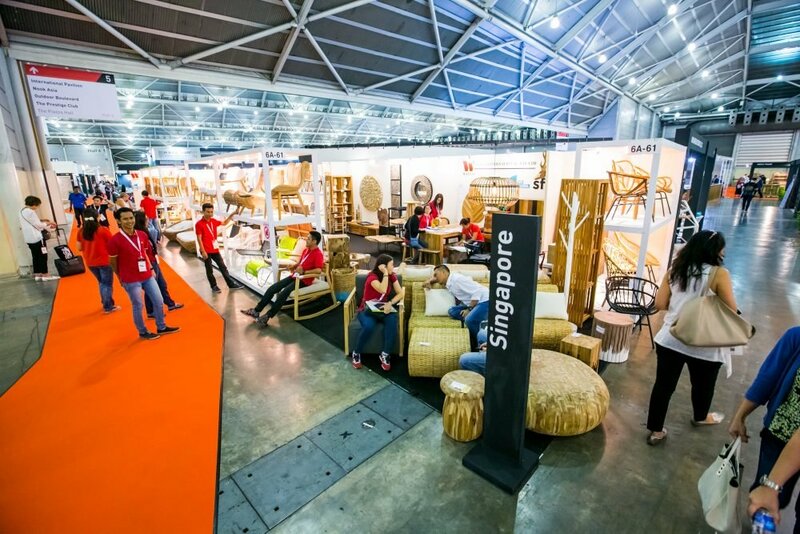 Co-located alongside the 35th ASEAN Furniture Show (AFS) and NOOK Asia, there was much to see and do for all visitors. 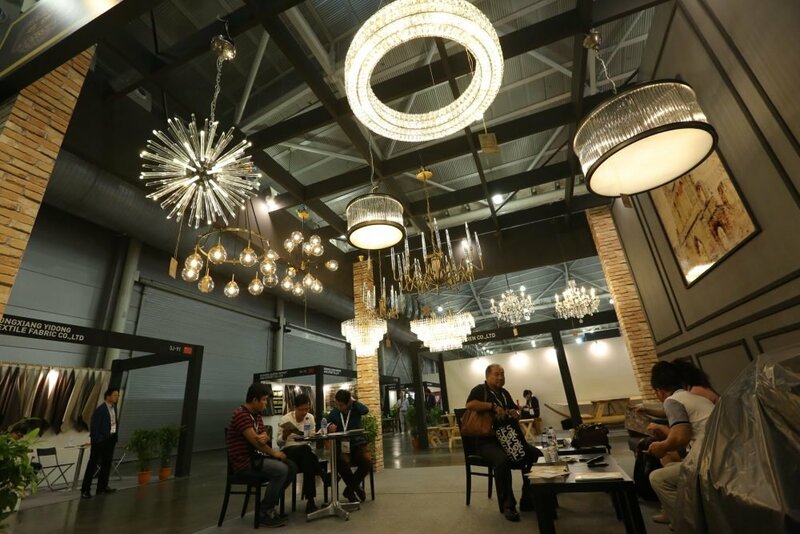 All in all, 374 exhibitors from 26 countries participated in this combination of events. The biggest news however, was the announcement of a relocation for IFFS 2019, to Marina Bay Sands. “We have designed IFFS 2018 to be a remarkable, holistic show that offers fruitful experiences to the industry, with carefully picked brands and first-in-class content,” said Mr Ernie Koh, Chairman of IFFS Pte Ltd.
Set to take place from the 9th to the 12th of March, IFFS 2019, AFS and Nook Asia will move to the premium new venue and will retain existing trade buyers while also attracting a new wave of international audiences. 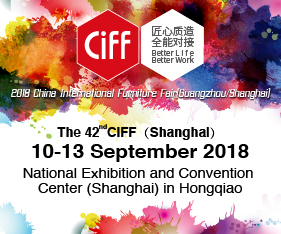 The show aims to provide a promising environment for IFFS to promote trade and contribute to the growth of the industry. This year’s IFFS saw a revolutionizing show experience. 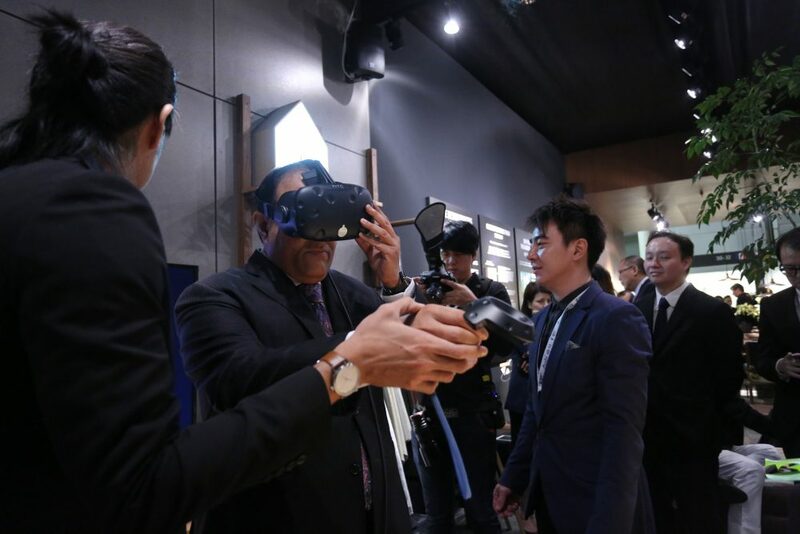 New technological features in collaboration with partner, MixGo (a Singaporean based augmented reality company), provided and interactive 4D experience of products from 13 participating exhibitors. 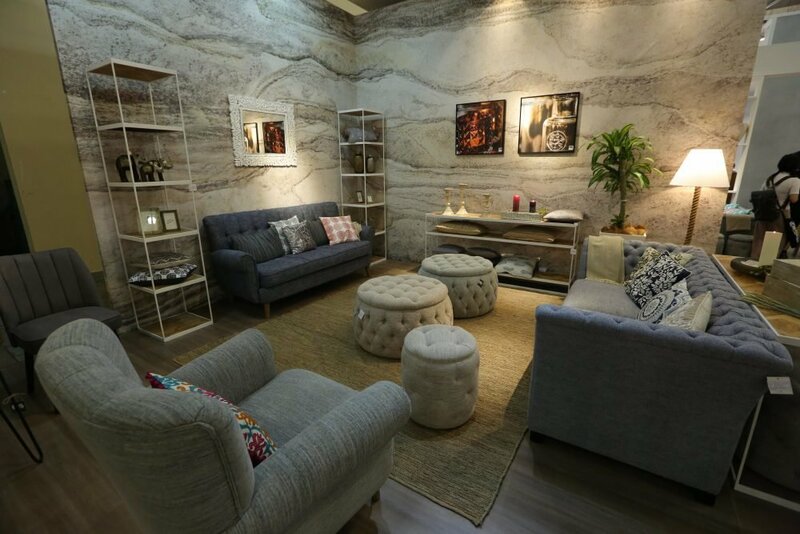 The show’s partnership with D5 Innovation also saw a virtual reality feature so visitors could digitally visualize living spaces with furniture from industry leading companies. Design features of the show also included CARTE BLANCHE in collaboration with TANKE.LONDON and curated by Chantal Hamaide and directed by ARRO Studio; The Italian New Renaissance by Giulio Cappellini; The Design STARS showcase featuring ten up and coming global designers and nine complementary Design x Business Seminars. 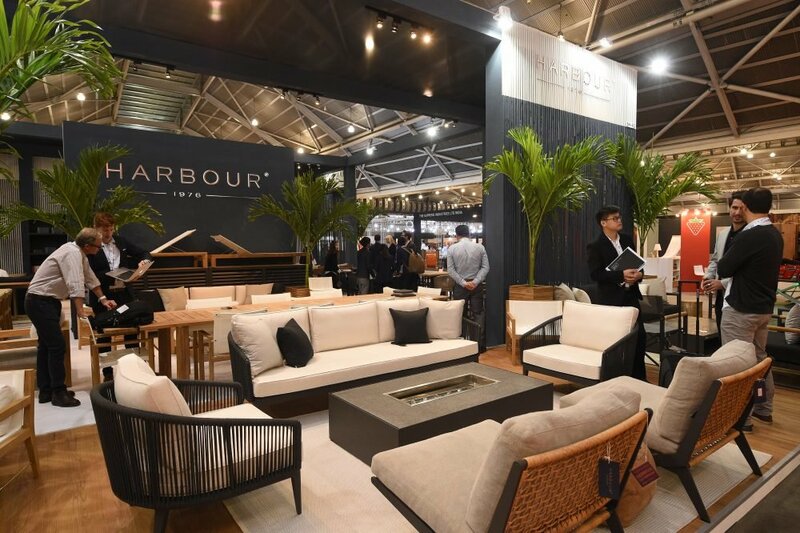 Furnishing International is a proud media partner of International Furniture Fair Singapore. Posted in Industry News and tagged architecture, art, ASEAN Furniture Show, Catherine Falalis, decor, design, Exhibition, Fair, furnishing international, furniture, home, homewares, IFFS, industry, industry news, interior design, interiors, International Furniture Fair Singapore, local manufacturing, Marina Bay Sands, new products, NOOK Asia, Singapore. Bookmark the permalink.